Rubber Room Ramblings: PIZZA AND POP PARTY! Cost to attend is $15. This includes pizza, pop, coffee, water, everything you need to make three cards and envelopes. You will need to bring along your own adhesive. We are going to start at 6:00 p.m. with some pizza and pop. You can even come right from work and kick off this fun evening with a little dinner. It’s the perfect way to start your week! 1. All orders ship for FREE! b. your Pizza and Pop Party is FREE! 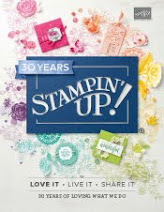 d. you earn a ticket into a drawing for an Stampin’ Up! 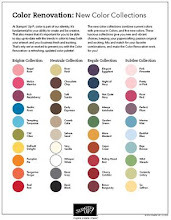 Product Bundle! 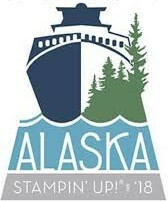 d. you earn a ticket into the drawing for the Stampin’ Up! Product Bundle! 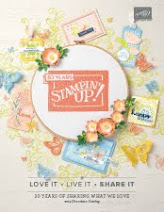 c. earn a ticket into the drawing for the FREE Stampin’ Up! Product Bundle. 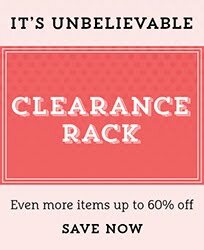 YOU CAN ALSO USE YOUR $5 BONUS COUPONS WITH ANY PURCHASE! I truly appreciate your business and your support! COFFEE AND CUPCAKES IN THE RUBBER ROOM!